7 Kids and Us: Chugginton: TURBO CHARGED CHUGGER on DVD February 10th! Chugginton: TURBO CHARGED CHUGGER on DVD February 10th! 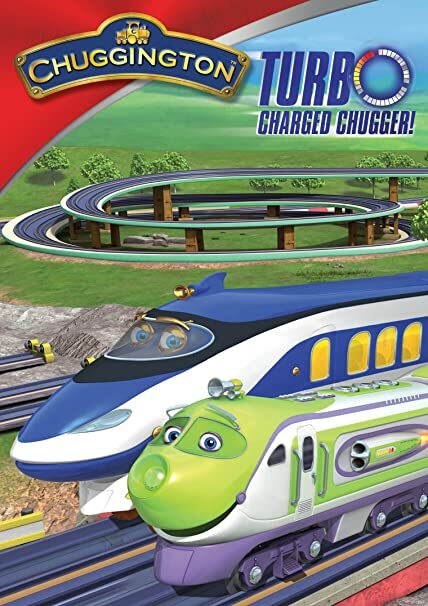 Chugger,” an action-packed new “Chuggington™” DVD from Anchor Bay Entertainment, pulls into retail nationwide on February 10, 2015. Featuring six turbo-charged episodes, plus a special free custom activity book with colorful stickers from Bendon Publishing, the latest traintastic “Chuggington” DVD is just the ticket for Valentine’s Day fun for preschoolers from coast to coast! Check out more about the DVD here!